This is indeed a 'seductive' Fuissé of extraordinary class and allure. 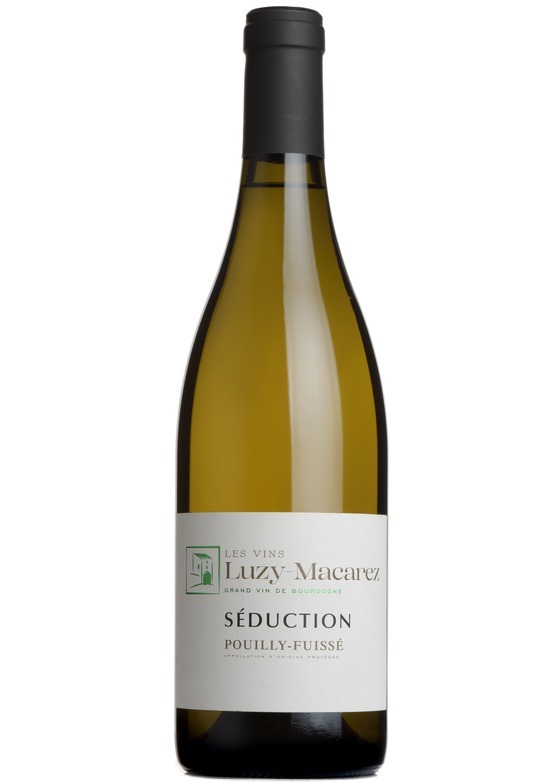 Has the character and definition of a loftier Meursault, with intense orchard fruits, exotic spice and roasted hazelnut. This new estate specialises in top-quality chardonnay from the south of Burgundy. Their wines have great precision and intensity and are clearly of Côte d’Or quality. The estate, situated in Hurigny, to the north of Mâcon, is a collaboration between highly experienced winemakers and childhood friends Richard Luzy and François Macarez.